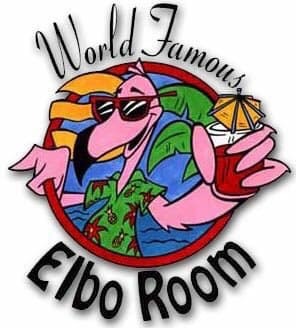 The World Famous Elbo Room needs no description. It is a landmark on Ft. Lauderdale Beach that has it’s own unique charm and atmosphere. Enjoy full liquor and the greatest beach bar in the world while singing all your favorites with Sounds Of Stardom! Experience Spring Break 2019 at the most popular bar on the beach!! CASH ONLY!